2 week ago, I got 3 small packs of product. 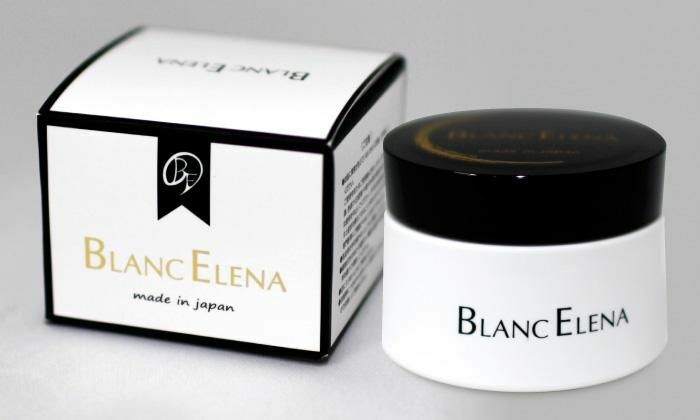 when i rubbed, the cream is quickly absorb into my skin. However, after 2 hours, my skin return as nomal. 2 week ago, I got 3 small packs of product. 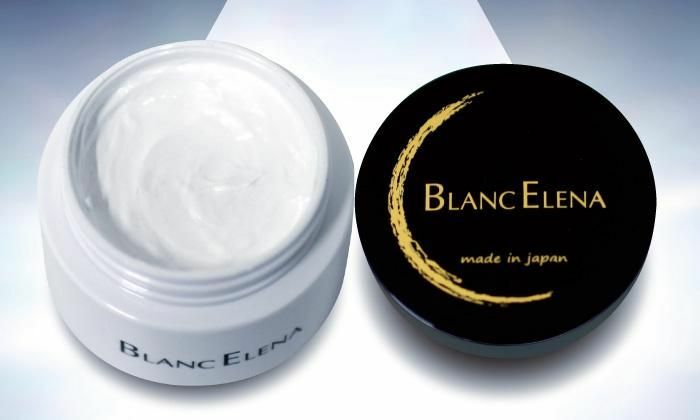 When I've used it, I've felt my skin as rubbing powder that causes my skin brighter immediately. However, the smell is not fragrant. 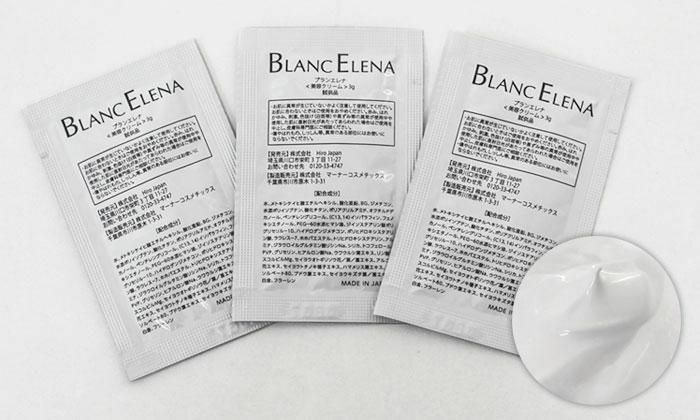 After 1 week, 3 packets are run out of.However, My skin has not changed much. 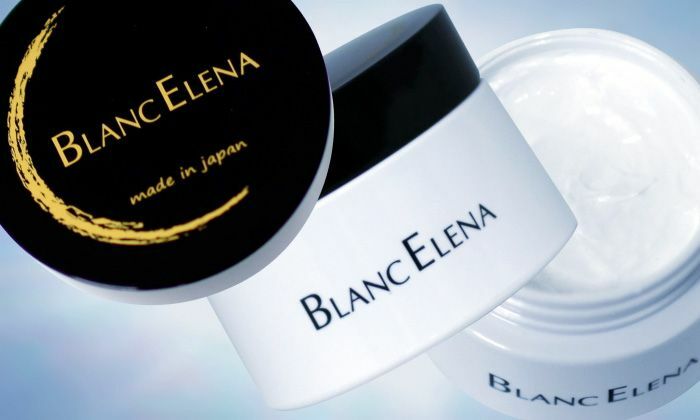 To see the effect of the cream, I think the sample should give more.